“The only thing that was wrong was the signature, therefore I was in prison. Not for the paintings” Wolfgang Beltracchi told the BBC. These are the words of Wolfgang Beltracchi, a German forger whose illegal activity paid millions. After his time in jail, Beltracchi is now a free man and holding his first solo exhibition, Freiheit (Freedom) at Munich’s Art Room 9 Gallery. Considered by many a criminal, by some a genius, in his 36 years career the master forger has created more than 300 artworks in the style of about 50 major artists, from Picasso to Max Ernst. He would fake the signatures and then have his wife Helene to sell the works as originals. Beltracchi would never copy a painting, but find a gap in the artist’s history and fill it up with an original piece in the style of the selected master. He would spend hours studying the artists’ language in order to mimic them. His artistry deceived collectors, auction houses, experts and museum. Together with his wife Helene, Beltracchi fooled the art world out of millions. The forger claims it was never for the money. “I was always rich. I’ve always had enough money”, he told the BBC. It was for the excitement, he said. The couple would team up: Beltracchi secretly painting, Helene telling the buyers she inherited the pieces. But when big sums started to be involved they had to make up a more sophisticated plan. They started to create fake historical photographs in which Helene would pose as her grandmother, the paintings hung in the background. She would then take the photos along to show the collectors. The trick worked, and the couple thrived, owning properties across Europe, vineyards and a yacht. 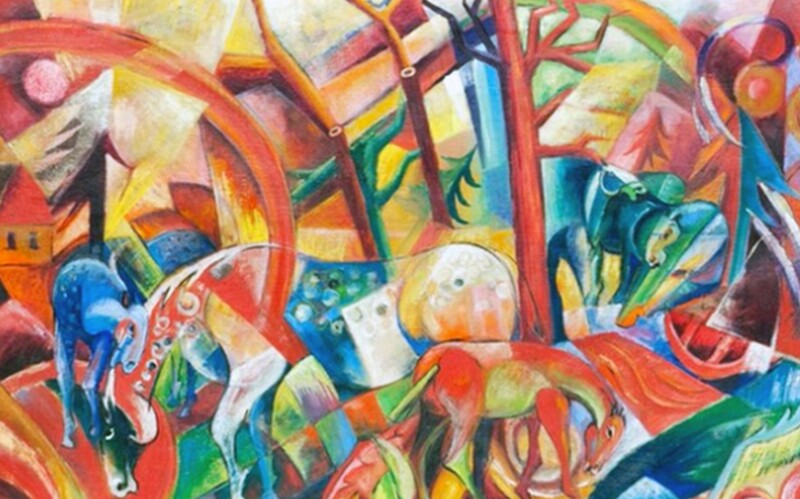 It was only in 2008 that a technical mistake exposed the scam, when British expert Dr. Nicholas Eastaugh was asked to analyse a piece attributed to Dutch artist Heinrich Campendonk. The painting was supposedly from 1915, but the scientist found something interesting when examining the pigments. He found titanium white, which did not exist back in 1915. The discovery led to the exposure of 14 works Beltracchi had sold for a total of $45m (£28.6m). In 2011 Wolfgang Beltracchi was sentenced to six years, and his wife Helene to four. 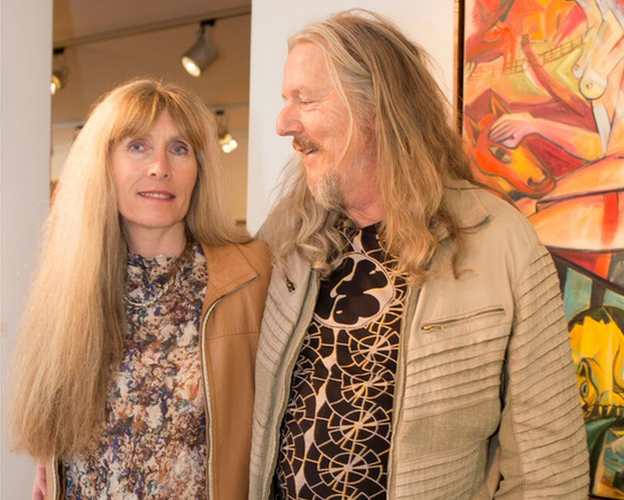 Freed on January 8, 2015, thanks to a shortened sentence, Beltracchi is once again playing with the art world. His original works were already best sellers before hitting the market. Half of the earnings are due to the people Beltracchi conned. He painted obsessively during his time in prison, and is now free: from jail, but mostly free to paint his own art. But many other works by the “Robin Hood of Art”, as his gallerist, Curtis Briggs, describes him, are still around the world and potentially exhibited in prime museums. Even people who know would not denounce it, because too much money are at stake. Beltracchi has now entered the art establishment, while retaining a cool rock star aura. His style is still a mesh-up of different influences, and his freedom is tinted with repayments and the judgement of the ones who consider him a fraud. But he never copied, he says. You cannot copy an artwork.